A proven performer in the diesel marine industry. The specifications displayed here may not be indicative of the entire engine family; click on the “See All Models and Specs” link to view the specs in detail. Mercury diesels feature state-of-the-art anti-corrosion, including a thermostatically controlled closed water-cooled system. Water-cooled engine oil, gear oil and steering fluid decrease engine-room temperatures, extending engine life. The SeaCore® system is available for the ultimate in saltwater protection. 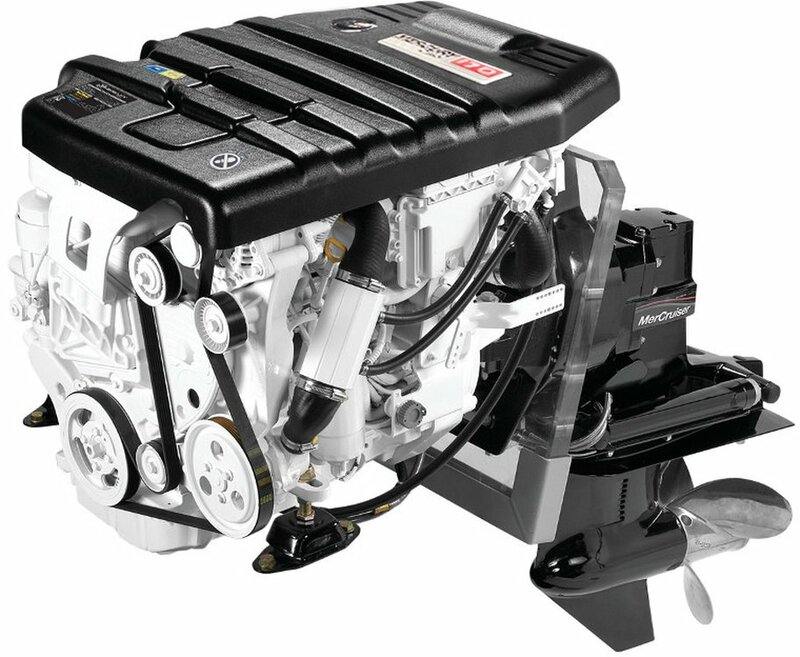 The high-pressure common-rail fuel-injection system not only ensures fuel economy, it also minimizes Noise, Vibration and Harshness (NVH), along with smoke and odor – the undesirable factors many boaters associate with yesterday’s diesels. The lightweight, compact design of these diesel engines makes them ideal drop-in replacement power packages for many older, fuel-guzzling gasoline engines. Mercury’s full range of drives offers outstanding versatility to owners of sterndrive-powered boats. 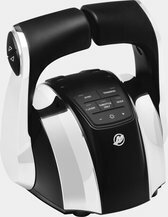 Impressive acceleration and quick throttle response are delivered by the proven common-rail fuel system, which incorporates a turbocharger and seawater after-cooler. These engines combine smooth performance with key diesel advantages, such as high torque and optimum fuel economy. 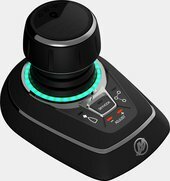 A sophisticated Control Module and Mercury SmartCraft compatibility provide complete control over key engine functions. 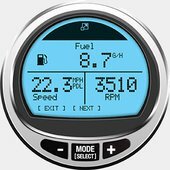 SmartCraft Digital Throttle & Shift (DTS) offers smooth shifting, immediate throttle response and high-tech digital controls.